There is no need to wait to have the hair you have dreamt of, have it now and spread the cost with 0% Finance over 6 Months. 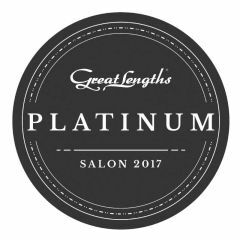 Hair extensions are an investment and when applied correctly can transform your hair within a few hours. There will always be cheaper options available, but they will be cheaper for a reason. 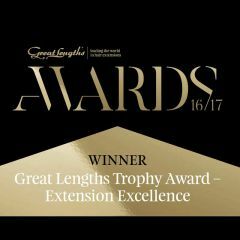 We are one of the leading hair extension salons in the country with over 28 years of experience and multiple national awards under our belt. 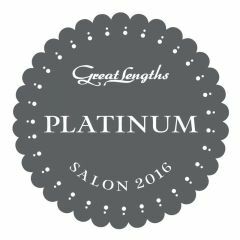 We only use Great Lengths hair extensions and they are 100% human hair and ethically sourced. 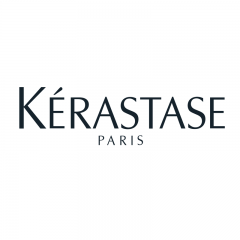 We offer a free consultation service on all hair extensions. At your consultation, we will discuss your requirements and be able to give you an exact price. 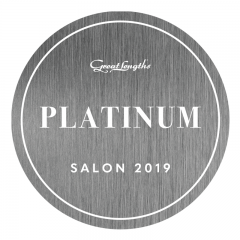 Following your consultation, if you decide that you would like to book an appointment to have hair extensions, we will require a 10% deposit to secure an appointment. You will then receive an application email from our finance partners, that you can fill in here at the salon, or at home. 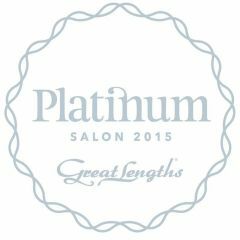 Our extensions normally last around 4 months, depending on your natural regrowth. 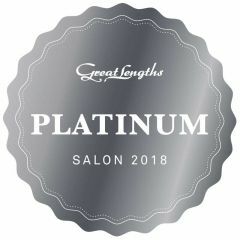 Finally, If you would like the benefits of wearing our extensions all year long, then our Platinum membership could be for you, and will save you 10% over the year. 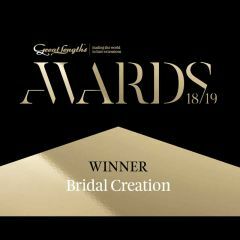 To book your free no obligation consultation please call our reception on 0115 9415117. M Hair is a credit broker and not a lender. All finance is through our finance partners.